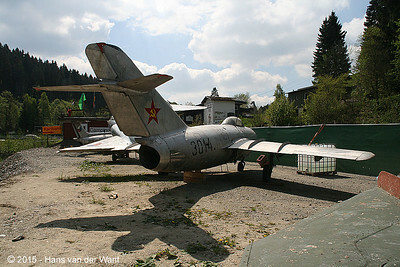 Small private aircraftmuseum just beside the road (Bundesstrasse 480). 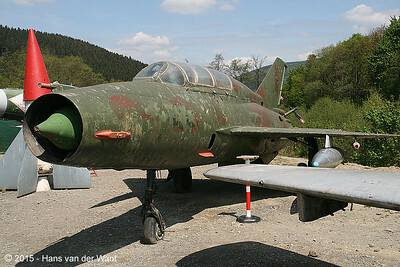 Latest news (2018) is that all aircraft have disapeared. 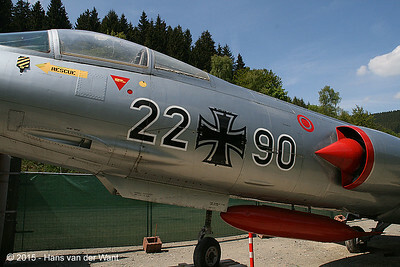 Aero L-29 De;fin of the Czech Airforce. 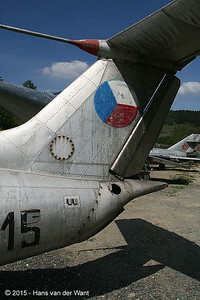 Czech markings on the Aero L-29 Delphin. 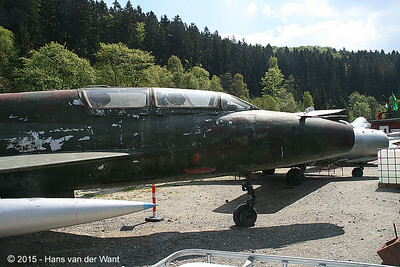 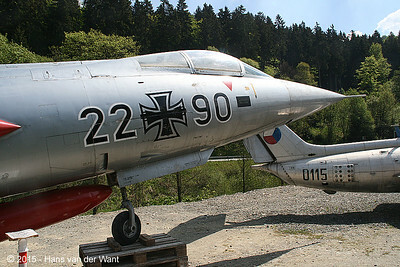 Lockheed F-104G Starfighter of the german airforce, although on the wings were dutch markings. 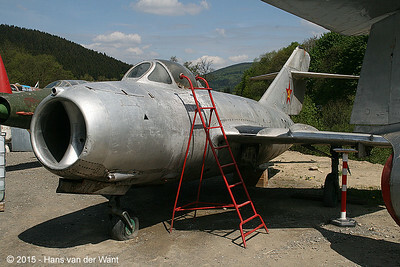 MiG 15 with (incorrect) russian markings. 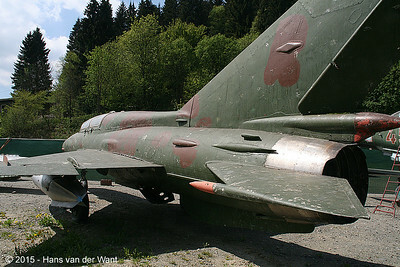 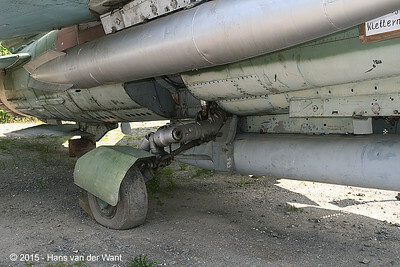 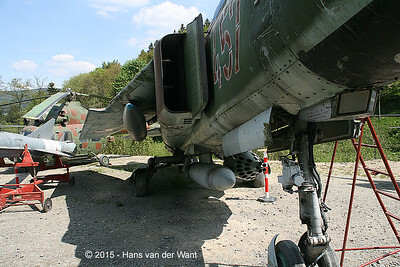 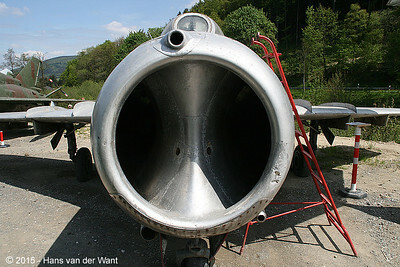 Undercariage of the MiG 23. 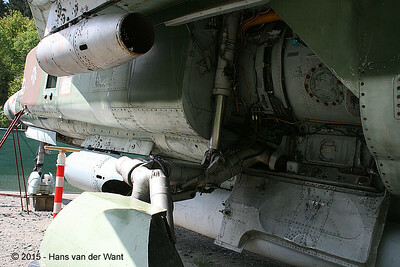 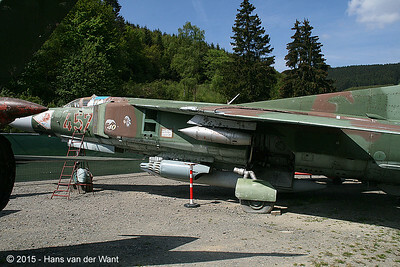 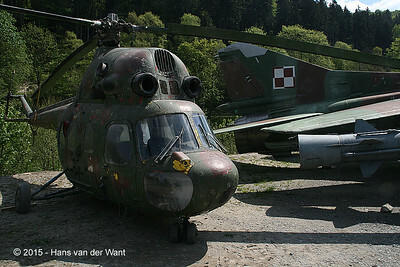 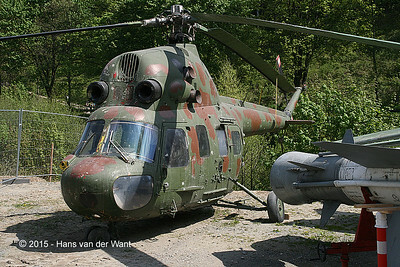 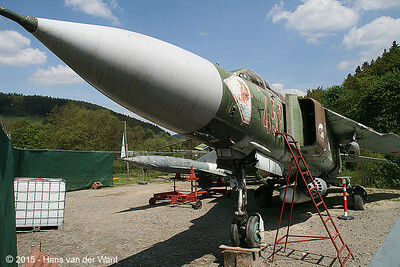 Undercariage of the MiG 23 Polish airforce. 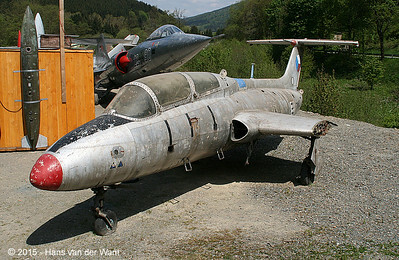 Aero L-29 Delphin and Lockheed F-104G Starfigter. 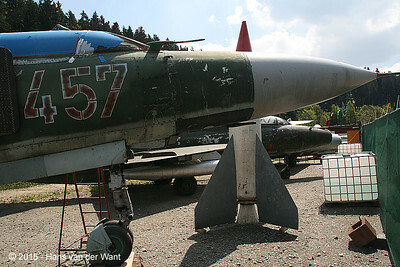 Three MiG's om a row: MiG 15, MiG 21 and MiG 23.